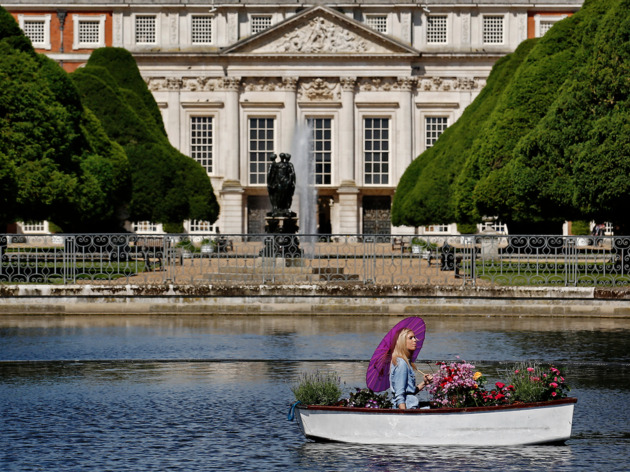 This high-summer flower show is back in the spectacular grounds of Hampton Court Palace. 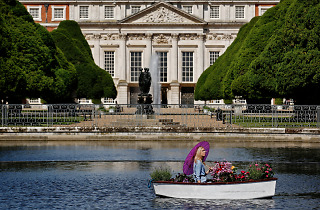 See world-class gardens, explore marquees showcasing work by some of the country's leading designers and nurseries, and pig out on tasty food and drink and get your mitts on all sorts of plants (especially at the final-day sale on Sunday), fresh produce and gardening equipment. This year, for the first time visitors will be able to walk through a purple meadow full of thousands Verbena bonariensis creating a wonderful display of lilac, lavender and violet sweeping along the Long Water and explore the evolution of plants on earth in ‘Evolve: Through the Roots of Time’. There's also a brand new garden category to look at, 'The Lifestyle Gardens', which will feature patches designed by up-and-coming female designers. The show is open to non-members from July 5. On Jul 8 the show closes early at 5:30pm.